Combine the satisfying sense of giving to those in need with that of splitting a stitch at this late-night comedy benefit show. 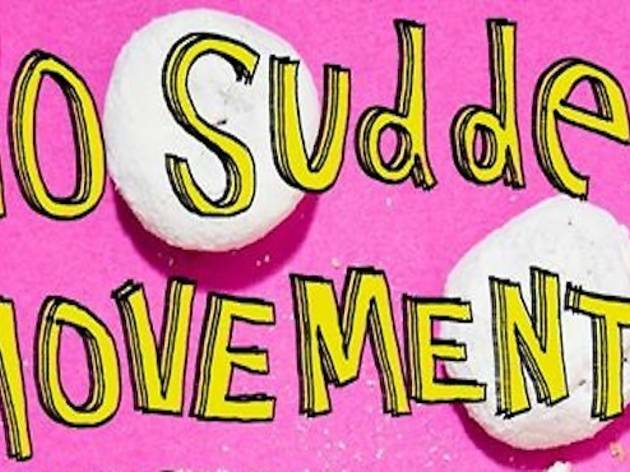 Held at The Virgil in Silver Lake, No Sudden Movements offers an evening of knee-slapping acts by West Coast comics Matt Braunger, Ricky Carmona, Emily Maya Mills, Beth Stelling and special guest Nate Craig. Admission to the show costs $7, and all proceeds go to benefit Homeless Health Care Los Angeles, rendering this hybrid of LA talent and philanthropy a top-notch way to spend a Tuesday.